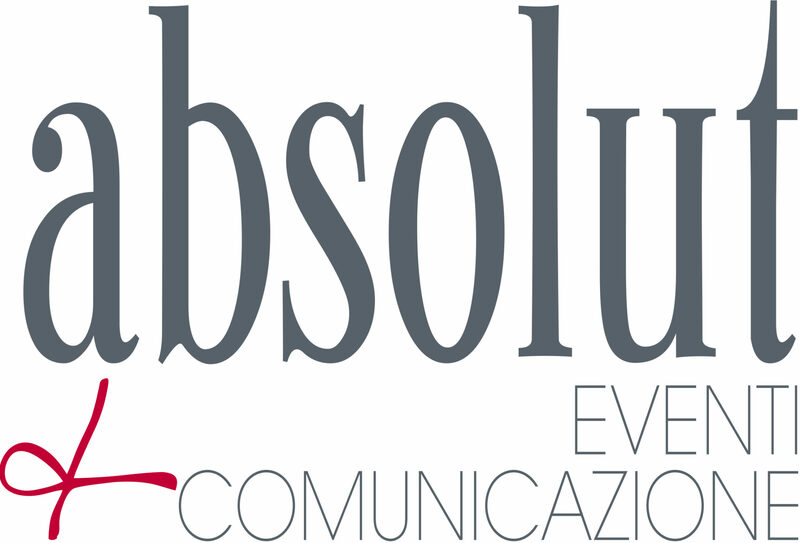 Absolut eventi&comunicazione develops all-round strategies and operativity in the fields of organization of events, of classic and digital publicity communication, of marketing, of press offices and public relations. 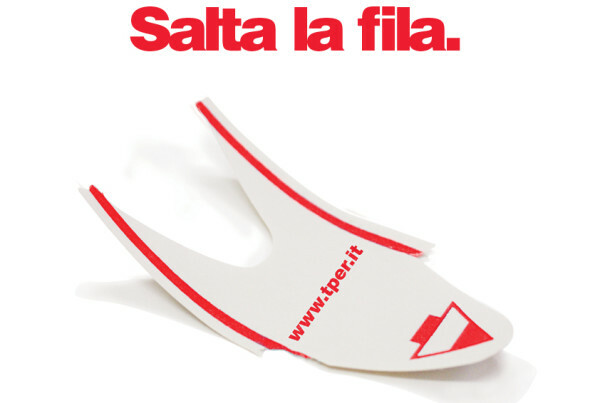 Dynamic and flexible, we deal with complex scenarios, strong of our capacity to understand the markets and our clients’ needs, and of the experience born from projects and contexts of any kind. 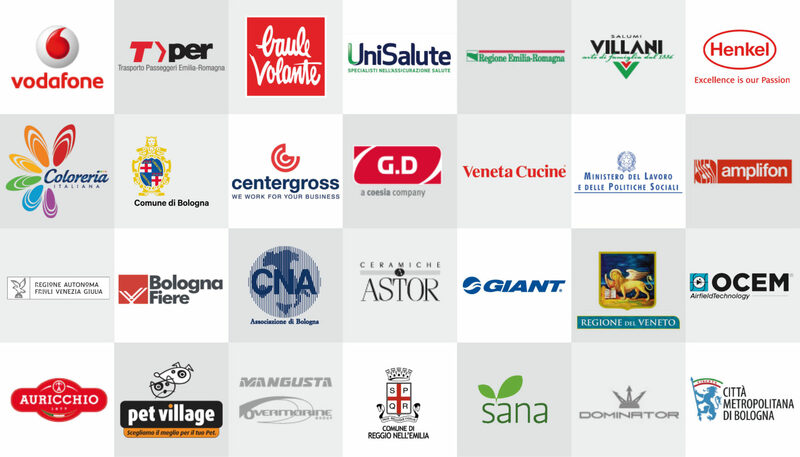 We’ve been working with private companies, institutional entities and Public Administration from 2001. 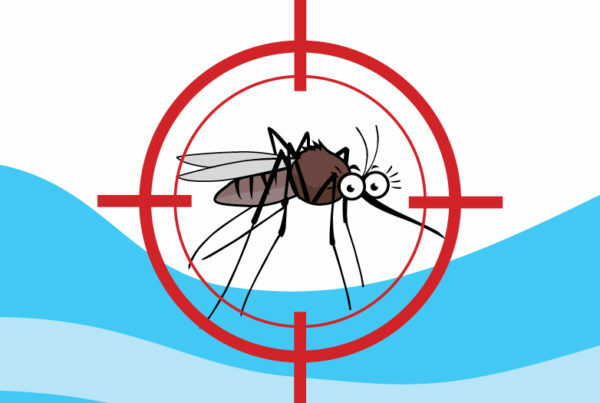 Let’s hunt the tiger mosquito! 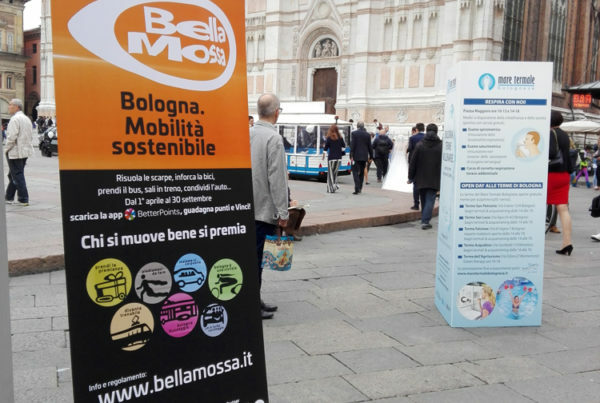 Strong knowledge of the territory, relationships with local institutions, transversality of action and thought and ability to operate in all areas of communication and event planning make us an ideal partner to communicate in Bologna. 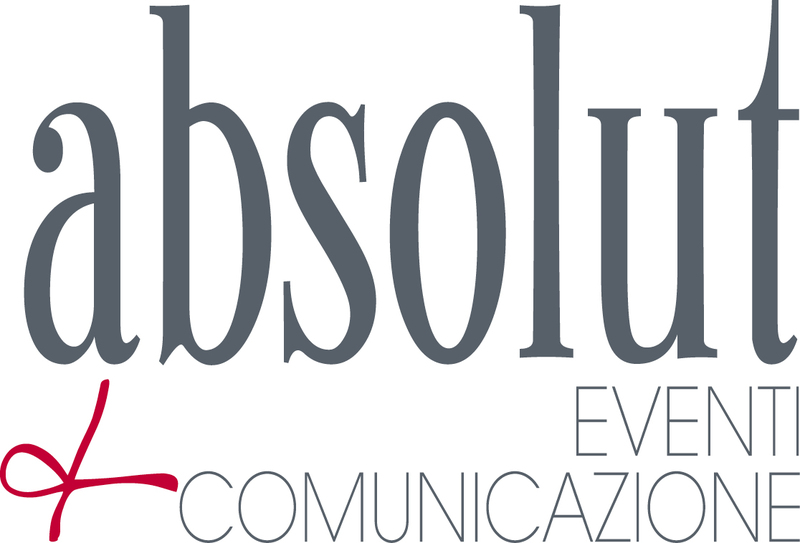 Absolut is one the founders of Federeventi Bologna, is a partner of the Convention Bureau and it has a strong heritage of relationships in the territory of the city and in the Emilia-Romagna Region. Green corporate communication strengthens the pact between brand and consumer, through the sharing of values and responsible consumption. 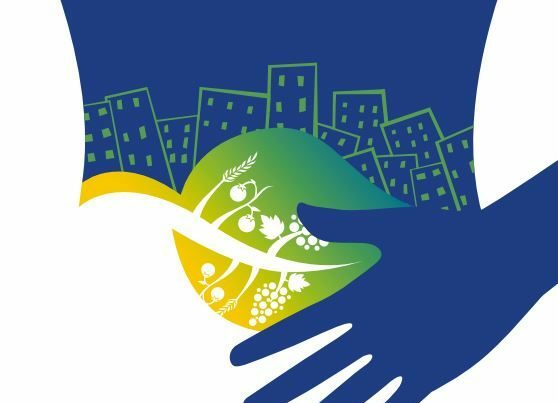 Green communication in public administration enhances the citizens awareness, their empathy and involvement on social and ecological issues. 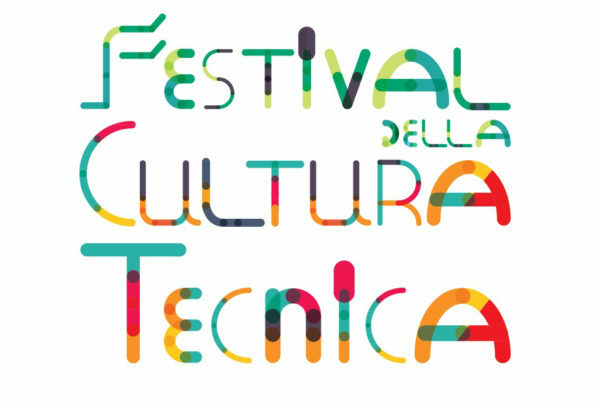 Sustainable events strengthen the reputation of those promoting them and foster empathy and participation in the public. Contact us to organize a green event. 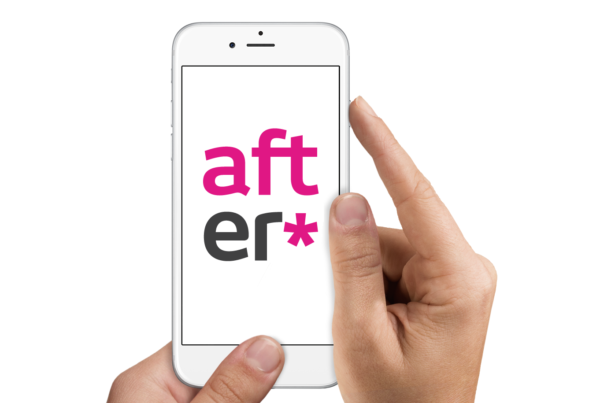 Interdisciplinarity, knowledge of the needs of the PA and of communication toward the citizens, developed in many projects and over 18 years of activity make Absolut an ideal partner for public clients and companies with a mixed public-private shareholding. Bewared of the customer, timely and efficient.